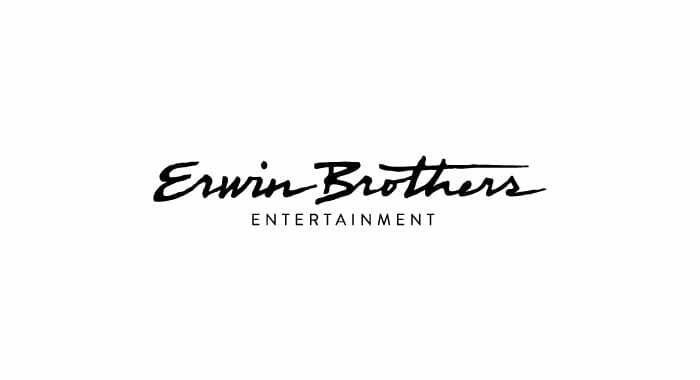 Logo designed for the Erwin Brothers Entertainment; makers of the box office hits such as Woodlawn, Mom’s Night Out and October Baby. 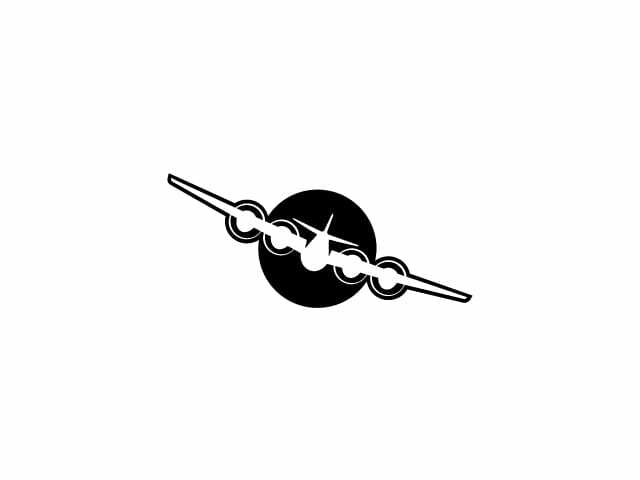 The logo is based on a B29 Fortress flying into the Sun. See meaning and story behind logo here. Custom signature. (Collaborated with my talented wife Audrey Jost on script). 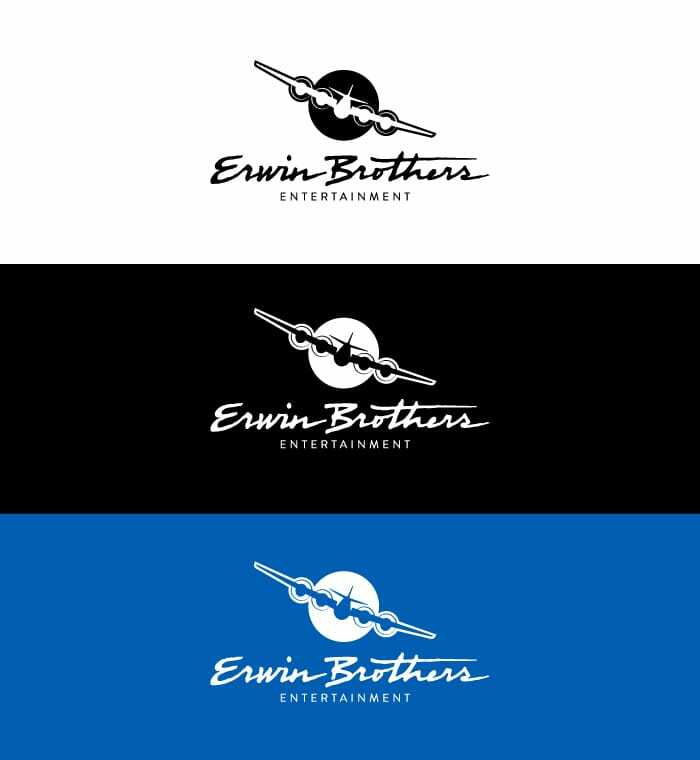 Erwin Brothers Entertainment Logo from Outside Hollywood on Vimeo.